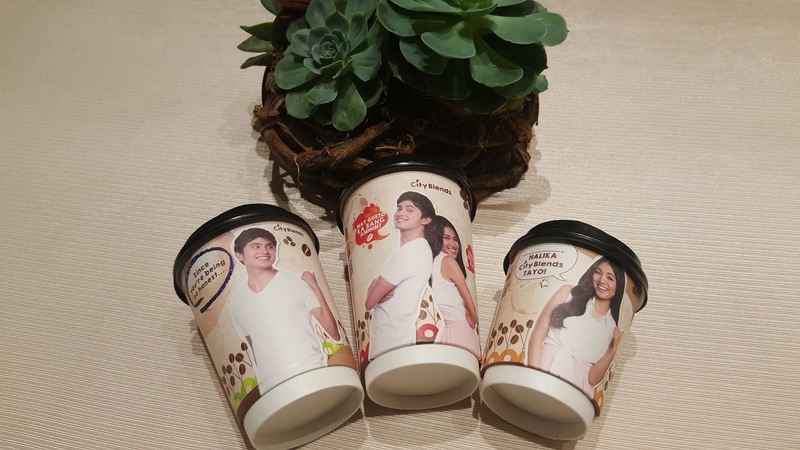 James Reid and Nadine Lustre was recently launched as ambassadors for 7-Eleven's City Blends Coffee. And its not because of their charisma that the pair was chosen but because these two are down-to-earth and amiable- a perfect fit for City Blends Coffee. Fans of JaDine supported them on social media making #JaDineFor711 trend on twitter. The overwhelming response from fans has prompted 7-Eleven to release a special footage from the TVC and print shoot of JaDine. This is 7-Eleven's way of saying thank you to the fans for the unexpected support on social media. City Blends comes in other yummy flavors aside from brewed coffee; it has French Vanilla, Mochaccino and Hershey's Dark Chocolate.